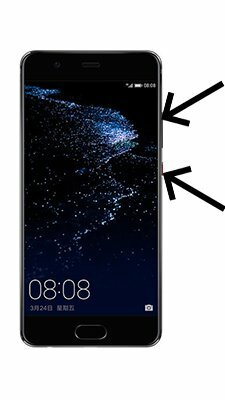 How to update Huawei Y5C? To update the Huawei Y5C you need to install an alternate firmware (ROM). If the device does not automatically update by itselves. You can use the new firmware for your smartphone. First of all – download a file for your model from the list below, save it to SD card or internal storage. 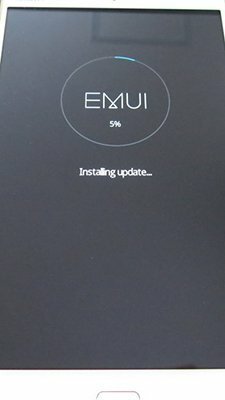 Wait until Huawei update will be installed. SPD Research Download how to use? 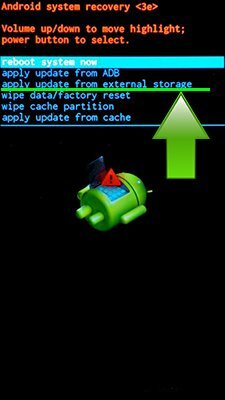 Research Download how to use instruction for Android update SpreadTrum based smartphones. First step to use the Research Download tool is make sure, that your smartphone used SPD processor. Done! Now you know how to use Research Download Tool! Have some questions – write it in the comments below! Hi! Because Android 4.4 is the latest update for Huawey Y541-U02. Hi! Unfortunately there is no Android Lollipop rom for Huawey Y5C, only Android 4.4 Kit-Kat. There is no Android Lollipop update for Huawey Y5C. How can i upgrade my 4.4.2 ? Thank you. Hi! No, you have the latest system update for Huawei Y5C Y541-U02. Hi! You can download the latest update for Huawei Y5C Y541-U02 by link above and install it from recovery mode. 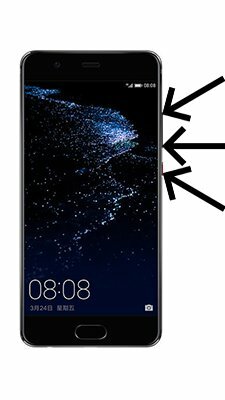 how to install the firmware on huawei y5c? but how to find the recovery mode?and is it necessary to root or etc for it? Hi! You can enter to the recovery mode on Huawei Y5C by press and hold both volume buttons and power on key. For the Huawei Y5C is no official update to 4.4.4, but you can install custom ROM with Android 4.4.4. For this case you have to be a little bit experienced user. If you will be interested, tell us your exact model 541 or 560.
can i update y541 4.4.2 to 5.0 or higher? Unfortunately no, there is no Android 5.0 update for Huawei Y541. Hiiiiiiii huawie y5c android4.4.2 update plzzz help me .sent me link ..i cant update. Hey, unfortunately the latest firmware for your Huawei Y5C is Android 4.4.2 and are no chance to get newwest update. But WCC2 supported with Android 4.1+, your Huawei Y5C can run it. What error shows when you try to install it?